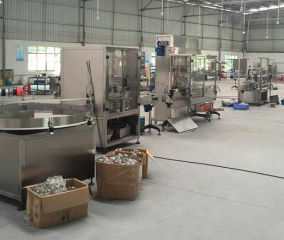 China Filling Machines manufacturer, Packing Machines, Labeling Machines supplier - Guangzhou Change Machinery Co., Ltd. Filling Machines, Packing Machines, Labeling Machines manufacturer / supplier in China, offering Automatic Screw Nut Nail Coutning Machine, Automatic Counting and Packing for Candy, Candy Nuts Lollipop Bonbon Counting and Packing Machine and so on. 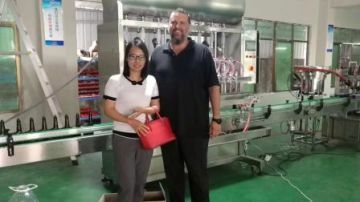 We value our customers feedback with great attention and we always explore new technologies to improve our products and our services to meet our customers' needs.